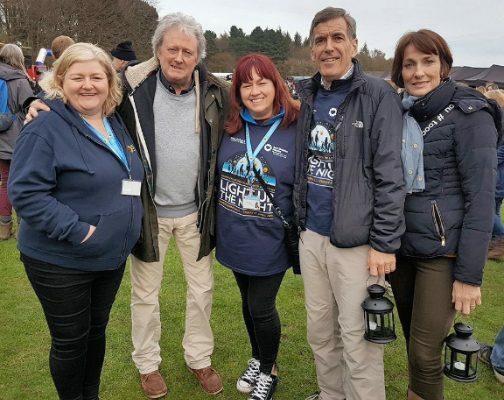 East Cheshire Hospice’s Light Up The Night Walk was a big success seeing hundreds of participants set off as the sun set, to celebrate the lives of those no longer with us, and help raise much-needed funds for the work of this vital local charity. Walkers were able to take part as individuals or in groups of friends and family and, during the walk, attendees also had the opportunity to float a lantern on the moonlit lake at Capesthorne Hall, in celebration of the life of the person or people they were remembering. The evening came to a spectacular conclusion with the traditional firework display, truly helping to illuminate this year’s theme. There was also music, entertainment, and food and drink available throughout the evening.